Meet us at IBC 2018 in Amsterdam booth 14.D32! 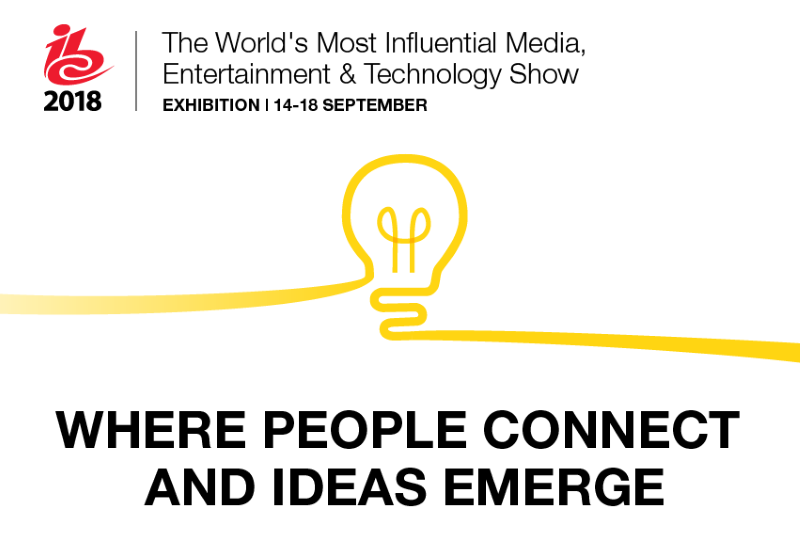 IBC is one of the world’s most influential media, entertainment & technology show. More than 1,700 broadcast technology exhibitors are going to engage with nearly 57,000 attendees at the RAI, Amsterdam on 14th through 18th September 2018. We will be attending IBC this year, booth 14.D32 at the Content Everywhere hall. Our team will be glad to show you a live demo of our video solution and discuss on how we can optimize your workflow and maximize your ROI. Come along and meet Kinow’s co-founders, Pierre Antoine and Philippe Sang, to talk about your needs, business use cases and get a personalized presentation. Our entire sales team will be present to discuss your needs and your different projects. And if you already have the chance to know Hélène, our customer success manager, do not hesitate to go chat over a coffee! > Pierre’s demo on “Kinow, a comprehensive OVP solution to address vertical markets with restrained budget and time.” on Sunday 16 September 2018 at 3:00 PM at IBC Content Everywhere Hub Theatre, stand 14.C15. > If you haven’t yet, schedule a meeting right away with Kinow on your preferred date in Hall No. – 14, Booth No. D32.